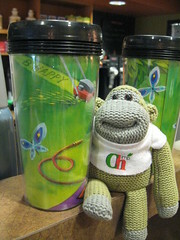 Nigel...is not just a chimp, he understands summer and embraces it! Ya' gotta relax ya'know? What is Nigel doing for the 4th? Ele's Place -- Help Lend a Hand !! 100th Store...Celebration, it was Awesome! 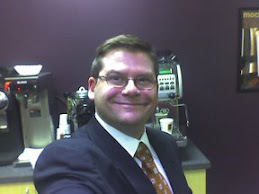 BIGGBY COFFEE Davison reports in! FUND RAISER -- 100th store Preview Party!!! 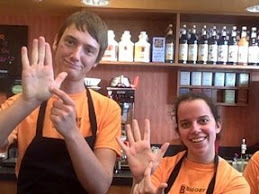 Roseville MI BIGGBY helps HABITAT ! Yowza...in Arlington Heights IL BIGGBY!